2004: Ah, the classic pinstripe look. Daniel rocks another suit on the red carpet. 6. 2004: Ah, the classic pinstripe look. 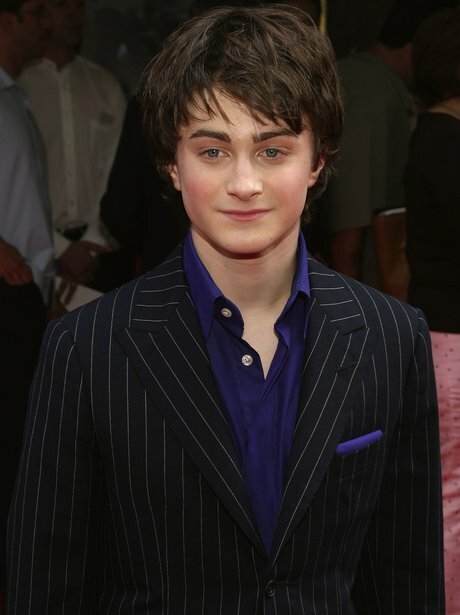 Daniel rocks another suit on the red carpet.